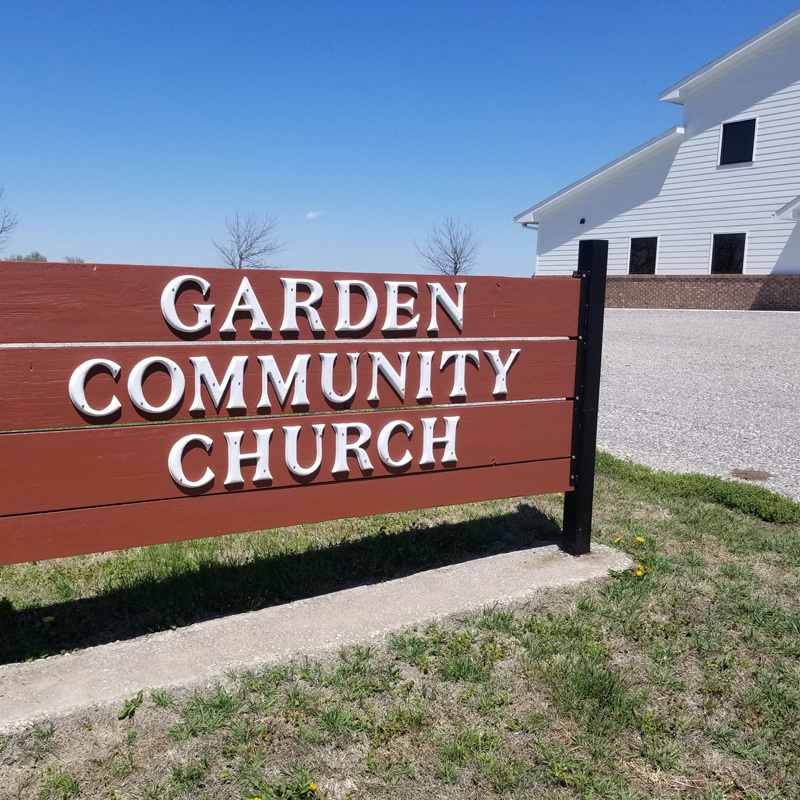 Garden Community Church is a non-denominational Bible Church strategically located between Hesston, Moundridge, Halstead, Newton and other neighboring towns. We are a true “community” church and are thrilled to see people come from every direction to be a part of this church family. We are a church that strives to teach the Bible diligently, worship authentically and love compassionately. We are a multi-generational church that desires to tell everyone within earshot about the love of God. Garden is pleased to be a subscriber of RightNow Media. This is an online video resouce, a "netflix" of bible study and Christian video that is great for everyone of all ages. To sign up free Click Here.